Face it, we’ve all been there. After several months of fending off the cold in bulky sweaters, corduroys and boot you're suddenly confronted with the daunting task of trying on shorts in anticipation of warm weather. You stare blankly at your image in a three-way dressing room mirror of your favorite store and dutifully try on pair after pair. 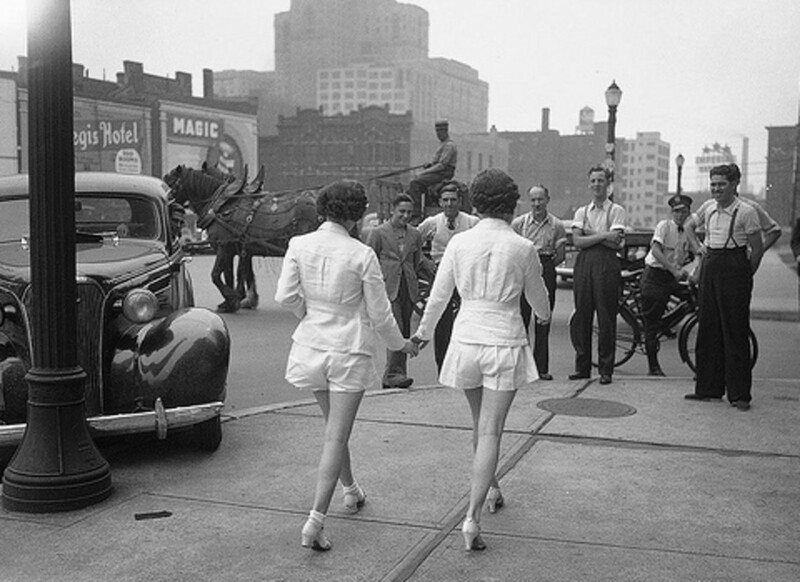 Wouldn't be great to be transported back in time when shorts didn't exist? Next to trying on swimsuits choosing the perfect pair of shorts ranks extremely high on the anxiety scale for women. Luckily, designers and clothing manufacturers are finally looking out for us. Now you can find shorts in any length, size and style. Rest assure, there are shorts out there to make the most of your body. If you are tired of Capris check out some of the mid-length styles. This is a style almost everyone can wear. Choose a pair with a flat front. Mid-length shorts can be referred to by many names. Look for monikers like walking shorts, golf shorts, classic length, weekenders, etc. If you are confused by the names you can check the inseam length with a measuring tape. Ideally they run about 7 to 8 inches. Mid-length shorts actually elongate your legs unlike knee-length styles that visually cut your legs in half. While making your legs look longer this forgiving style also helps to slim problem areas like upper thighs and hips. To find the most flattering look choose ones with a slimmer cut without being tight. You’ll be surprised at how slender your legs look as well. 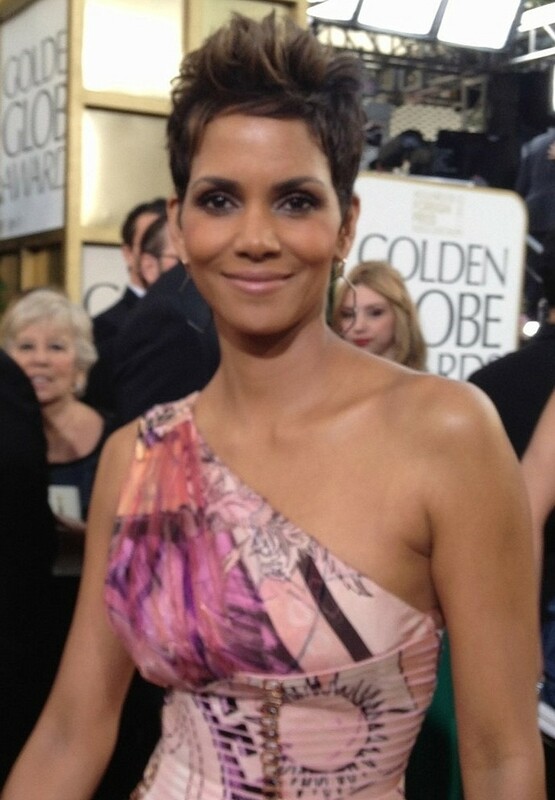 These are a great option for disguising a multitude of flaws especially in older women. If you are self-conscious or don’t quite have the muscle tone you once had knee-length shorts are the route to take. Although knee-length shorts can make short legs appear even shorter you can pair them with cute wedge sandals to balance out the look. Shop for a slim cut. They will give you a longer, thinner profile. The extra fabric in over-relaxed or pleated styles adds the illusion of weight whether it’s there or not. This style is certainly not for every body type but if you are under the age of 20 and have a low body fat count you can easily pull off this style. Short shorts will lengthen short legs and give longer legs that willowy look. Short shorts typically feature an inseam of 5 inches or less. So beware. You can choose from a couple of styles of short shorts. Hemmed versions look more tailored. Cutoffs are definitely more casual and appropriate for a day at the beach. Roll-up shorts are kind of in-between but can make your legs look stocky if there’s too much fabric in the roll. However, rolled-up styles give you the option of wearing a shorter and slightly longer length. As with most styles of shorts stick to a snug fit. Bermuda shorts have been around forever and with good reason. This almost-to-the-knee length makes them a favorite of curvier gals. You can wear this longer length anywhere and hide a multitude of sins. They can be dressed up for a summer dinner date or even work. Go casual with Bermudas for a weekend shopping excursion, running errands or tropical vacation. Like knee-length shorts you can make your legs look longer by strapping on a pair of wedges or mules. 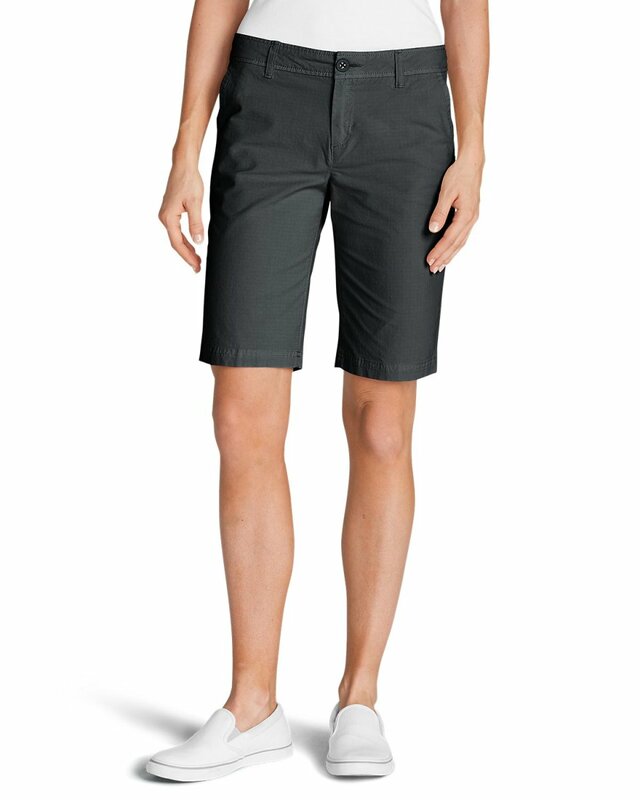 Hide the Tummy--Choose shorts with low pockets. They will take the emphasis off your stomach. 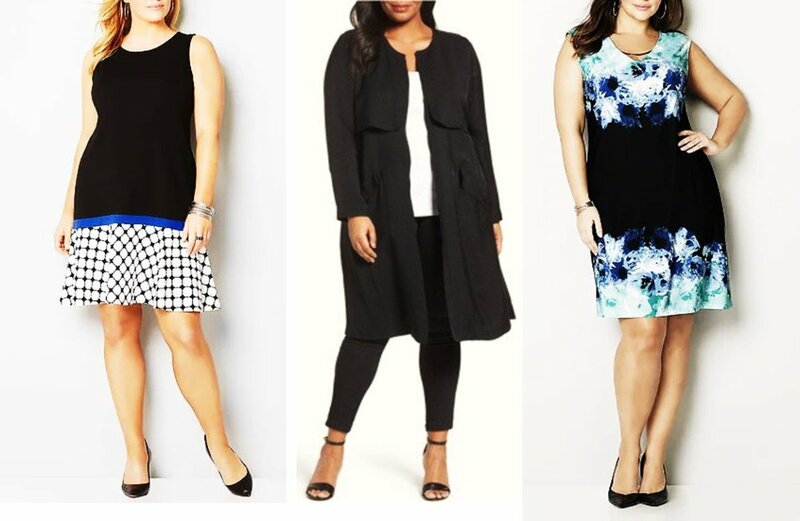 Go with styles that hit just below your natural waist to give you extra tummy control. Minimize Curvy Hips--Look for shorts with diagonal pockets, a slim fit and cuffs to create a sense of balance. Compensate for a Boy Shape--Select a more relaxed cut and modest pleats to compensate for a lack of curves in the hip and rear sections. 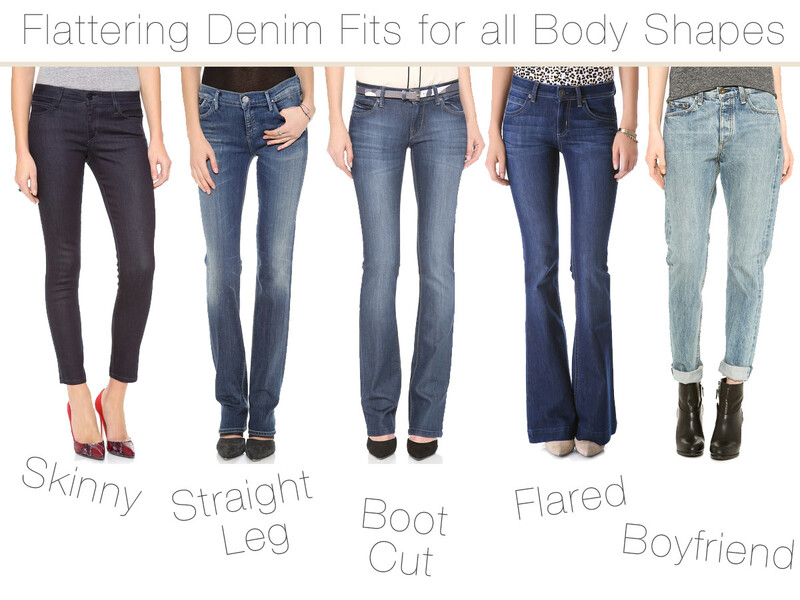 Disguise Fuller Thighs--A slim cut and pinstripe pattern will elongate and slim your thighs. Stay away from cuffed styles. Looking at this from a man's point of view I have varied thoughts. It much depends on the person. Some women look great in any style shorts and other women should never be seen wearing shorts. The same goes for men, if they have legs covered with hair no way it looks good. I am past the short short stage and realize that if I am going to look decent, I must stick to the bermuda styles. Thanks for the tips. I will keep this in mind as I look for shorts this summer. Very useful. I can only where shorts on weekends because of the work dress code but for the most part it won't bother me since the office is too cold to accommodate shorts everyday. I prefer mid length and bermudas simply because I don't have to worry about showing too much skin or not feeling comfortable. Shorts aren't really acceptable in the rural areas of Peru, but now that we're living in the city they are an option I can once again visit. I like the idea of Bermuda shorts. I agree that there's nothing worse than pleated mid-length shorts! I'll definitely stay away from those. Thanks for these helpful tips. I am comfy in mid thigh length. Though I do not have the body of a 20 year old..I fortunately am slender and look okay. Living in a very warm place this is good. Enjoyed reading your "short hub" Voted up and sharing.